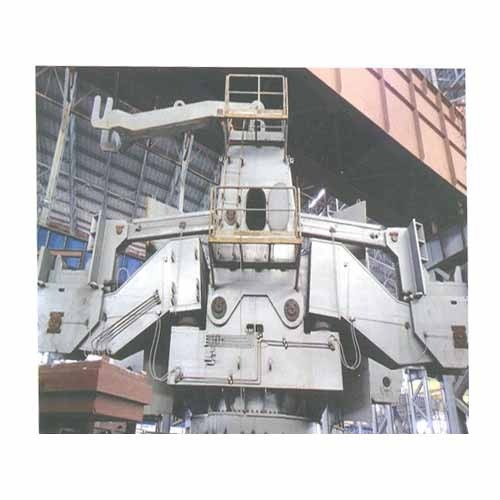 Molten metal from Steel Melt Shop is the feed material for Continuous Casting Machine of Billets, Blooms and Rounds. These are then sent to various Rolling Mills for subsequent processing. In technical association with Danieli, MICCO is supplying plant & equipment like Roller Tables, various structural steel work and Piping System for water, technical gas, compressed air, hydraulic and grease system.